Free WiFi to become available across Coventry city centre. 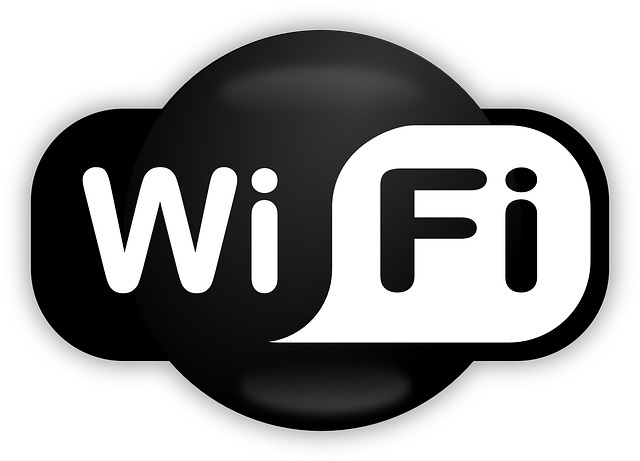 Free WiFi service is set become available across Coventry city centre. The service, which was first introduced in November, currently covers just a few parts of the area. Coventry City Council has been working with IntechnologyWiFi for the installation of wireless equipment on public furniture and buildings. Councillor Richard Brown, the council’s digital champion said: “This is fantastic and it’s more evidence of the digital improvements being introduced in Coventry. “There are lots of ways where the technology being used can help transport and leisure services. “Digital communications are regarded as the fourth utility service alongside electricity, gas and water so this is going to help business, shoppers and residents. Councillor Jim O’Boyle, cabinet member for jobs and regeneration, said: “We all know the importance of digital technology as a means for communications and doing business. “This news is another important step for Coventry. It’s great that people and businesses can access this free public Wi-Fi via their phones, laptops and computers.